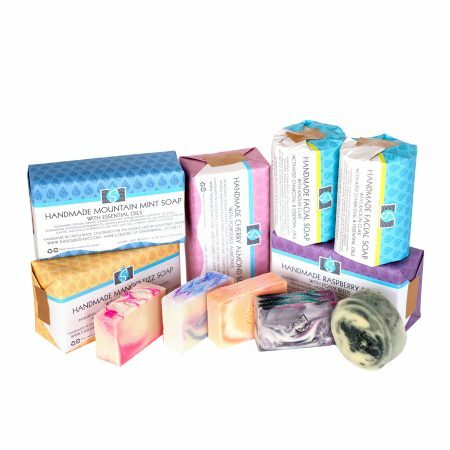 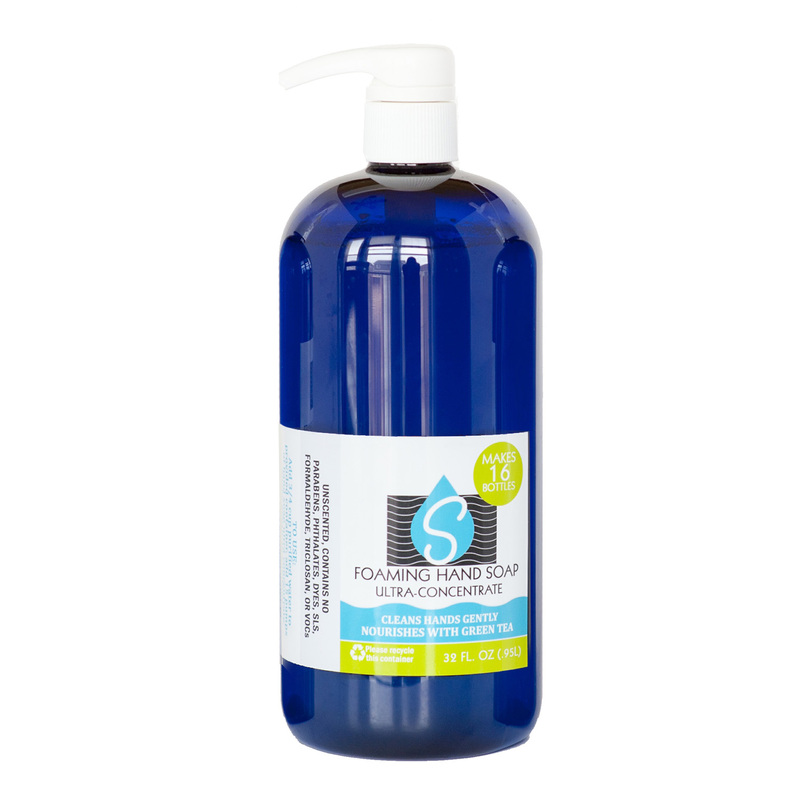 This foaming hand soap won’t strip your skin of its natural oils like some soaps can. It includes organic green tea extract for its skin loving benefits. 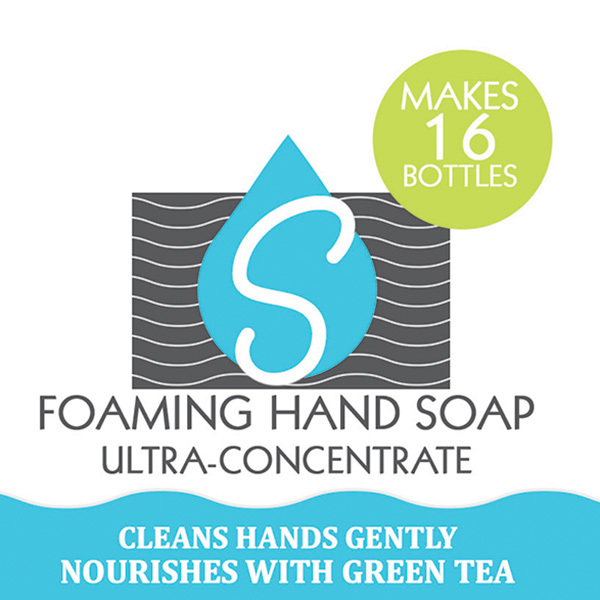 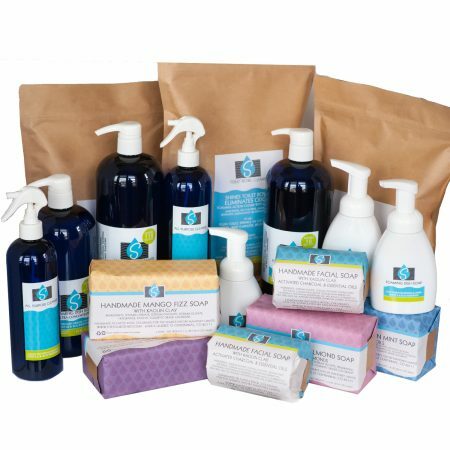 This 32 oz bottle makes 16 – 8oz bottles of Foaming Hand Soap. Just add 3/4 cup purified water and 15 pumps of concentrate to the foaming pump container that came with your Home Care Kit.